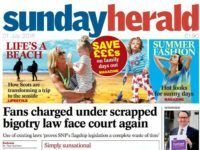 A major restriction on the rights of journalists to hold Town Halls to account for the way taxpayers’ money is being scrapped from this week. 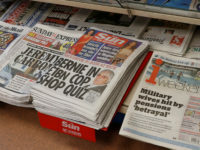 From 1 July, reporters will no longer have to prove that they live in a borough in order to wade through financial records in search of a scoop.  Freelances, staff writers and citizen journalists now enjoy a beefed-up, statutory legal right to examine contracts, invoices and councillors’ expenses claims held by any local authority in England and Wales. 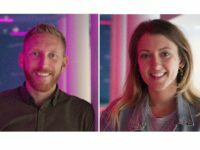 The statutory extension of rights for media representatives to visit council offices, in person, to inspect and request copies of documents, is a significant reform and a boost to investigative journalists across the two countries. 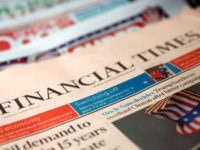 By law, councils must advertise a 20-working day period in which the accounts of the previous financial year are open to public view, including inspection by representatives of the news media. The majority of councils run the process in either June or July. Until now, it was impossible for journalists to access contracts and spending data held by councils in other areas without relying on the Freedom of Information Act – which does not allow inspection in person. Reporters had to show that they paid Council Tax in the borough, or were listed on the electoral register for the district, before they were counted as “interested persons” with a legal right to pore over documents. The new rights are enshrined in a statutory revision of the Local Audit and Accountability Act 2014, which says that during the audit period, councils must make “all books, deeds, contracts, vouchers, receipts and other documents relating to the records” available for inspection and copying, but only to “local government electors” in the area. The new Local Audit (Public Access to Documents) Act 2017 extends this right to “any journalist and citizen journalist”, defined as “any person who produces for publication any journalistic material whether paid to do so or otherwise”. The separate right to question the auditor and to raise formal objections to the accounts remains restricted to local government electors. The revised law, which was passed by Parliament at the end of April, included a two-month ‘lead-in’ period to give councils time to prepare for the new inspection regime and to re-draft the public notices which inform voters and journalists of their rights to examine the documents and to question the auditor. But there are indications that local authorities are not keeping up to speed with the change in the law, as statutory notices which must appear in a local newspapers and also on council websites often reflect the old position restricting access to local electors. 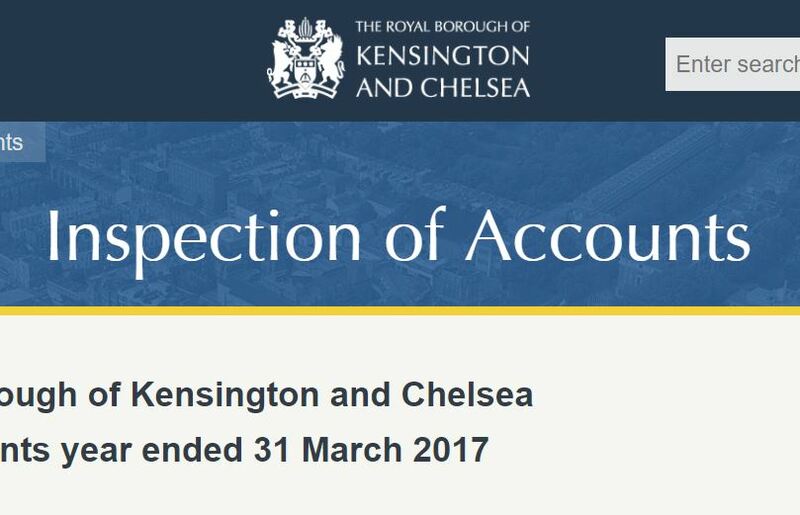 Kensington and Chelsea Council, which yesterday abandoned a cabinet meeting after media organisations won a court victory overturning a ban on media attendance, is one of several authorities which have not worded statutory notices to reflect the revised law. The London borough’s accounts for 2016-2017 are currently open for public inspection (and will be until 21 July) but the notice on the website omits to state that the right to make an appointment to inspect and copy the accounts are also available to “any journalist or citizen journalist”. Thanks for the interesting article, but isn’t the inspection period 30 working days (not 20)? I knew it used to be 20 working days a few years ago, but I thought it got extended to 30 when it was extended to include the period for making objections too (whereas previously objections could be made until the date the accounts were signed off)? From memory the larger councils have to have the 30 day period cover the first 2 weeks in July, whereas much smaller public bodies have to cover the first 2 weeks in June.